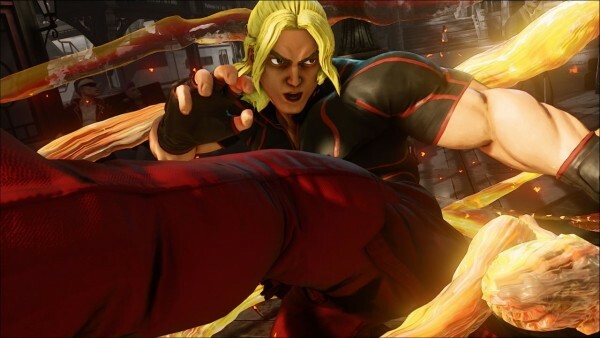 Capcom have finally decided to fully pull the plug on the Street Fighter V beta after continuously suffering from technical issues since it began last weekend. The developer has stated the following in its address to the many disappointed fans who were unable to login during the troubled beta period. They also continued to state that the disastrous first beta test will not count towards the promised three that will take place between now and full release. To be clear, this first beta test attempt will not count toward our previously announced beta test allotments. There will still be at least three full beta tests prior to the game’s launch. So for those in the Americas that feel disappointed that they were not able to experience their pre-order incentive, there will be plenty of opportunities prior to launch to experience the game. To all of the players that participated and supported us through this initial phase, we cannot thank you enough. We understand how frustrating it is to be so close to playing the game you are excited for, and to not have it working. The whole team here is very disappointed that we were unable to deliver a proper beta experience this time. Thank you so much for your continued support, and we promise that we will have a better experience for you with the future betas. The statement from Capcom has clearly shown genuine humility to disgruntled fans, but it’s important to remember that beta tests are conducted for the very purpose of discovering issues and resolving them before the full release. We’ll just have to wait and see how long it will take Capcom to fix the issues, but in the meantime, let us know in the comments below if you were able to access the beta, and if so, what did you think of it?